Why do we LOVE Matcha?? Not only is it chock full of antioxidants and great for your immune system and metabolism, but it is also delicious, creamy, and the perfect pick-me-up for the cold winter months. Here is how you prepare a Matcha Latte! Mix well and steam until the milk begins to bubble. Enjoy! Canker sores are definitely a pain. Doctors don’t know what causes these painful lesions, but new research published in the journal Quintessence International indicates that we may be able to cure them with a classic kitchen staple: honey. The journal recounts a study comparing canker sores treated topically with honey to traditional over-the-counter and prescription remedies. Within 24 hours, honey users reported that they were mostly pain-free. After four days the sores treated with honey had disappeared completely, while there was no notable change from the other treatments. 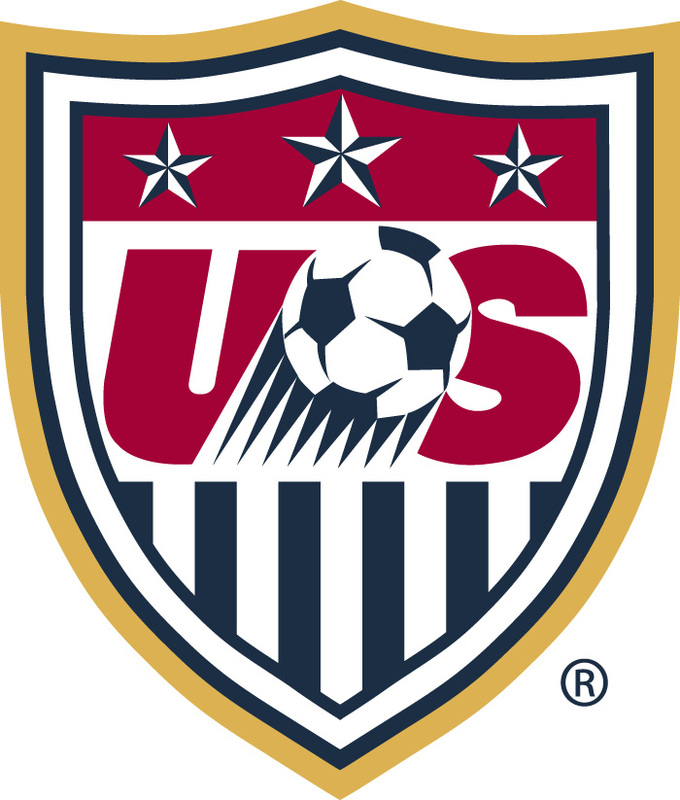 The results from this report are no surprise. Honey is a well known healing agent, its an anti-inflammatory that helps relieve swelling and pain. 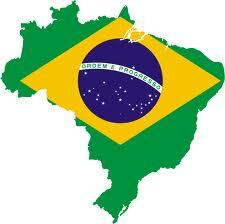 It is also anti-microbial and can help in new tissue generation and wound healing. So, next time you find yourself with a canker sore, head to the kitchen for fast relief. Rinse the inflamed area with clean water and dry with a bit of paper towel. Apply honey liberally with a cotton swab several times a day and hopefully you will see results by the next day. We carry a range of quality honeys at SOAKOLOGY, stop in today to try or give us a call! Weather you are looking for raw Tupelo Honey, Whipped Wildflower honey, or decadent honey comb- you’ll find a unique variety of treats to choose from. 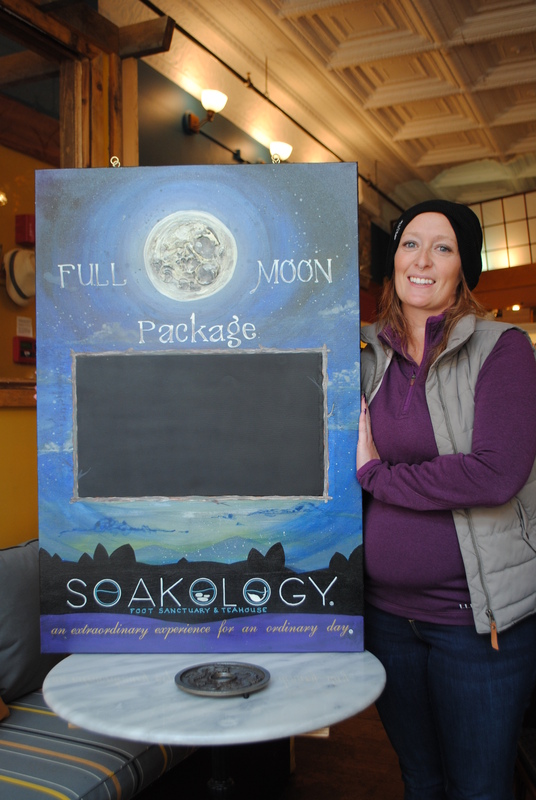 At SOAKOLOGY We have a special way to celebrate the Full Moon, and combat the astrologically-induced craziness sometimes associated with this time. 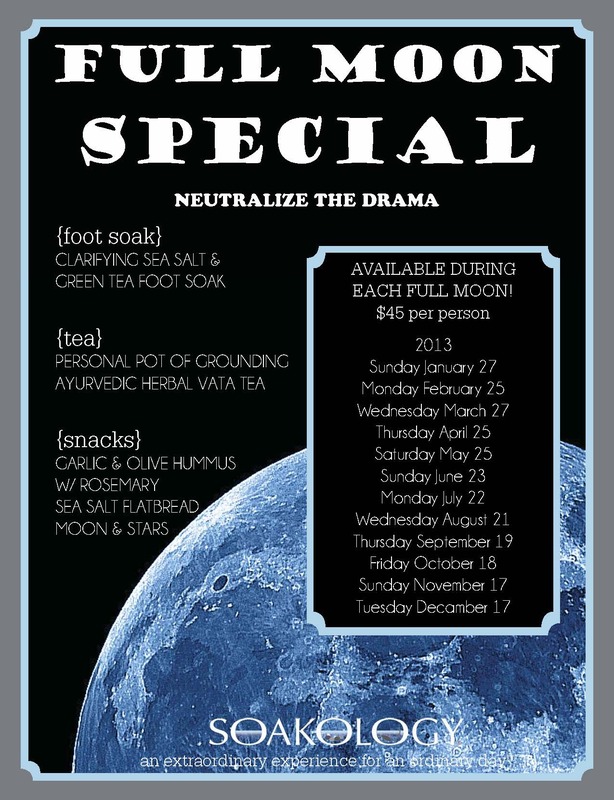 All elements of our ‘Full Moon Special’ were designed to be grounding & comforting- from the earthy Green-Tea & Sea Salt Foot-Soak to a steaming pot of Ayurvedic Vata Tea. Includes a celestial snack! applying to lips. Hold cloth to lips for 5-10 minutes. 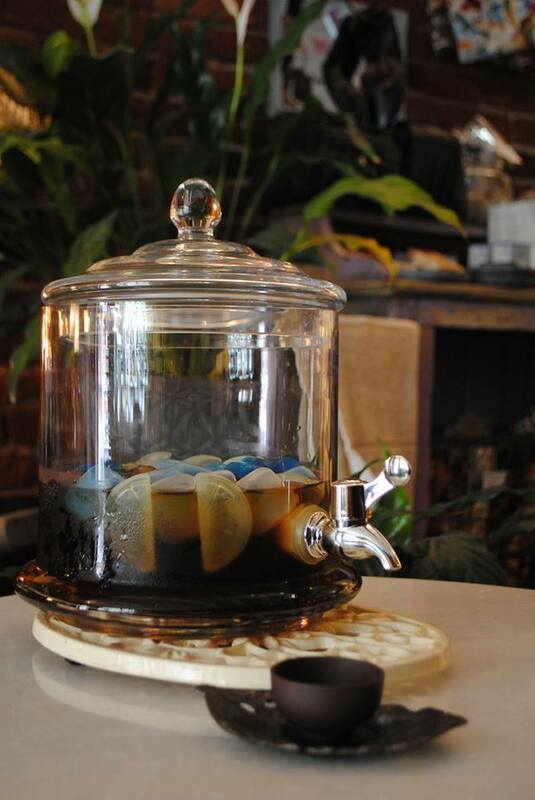 If no loose-leaf tea is available, tea bags may be used instead. Rooibos Tea as a Facial Cleanser! Rooibos (pronounced roy-bus) tea is good to drink but is also great for your skin! It can be used to treat eczema and even mild cases of acne. The antioxidants repair skin damage and protects from the everyday elements. This face wash can be used on all types of skin! 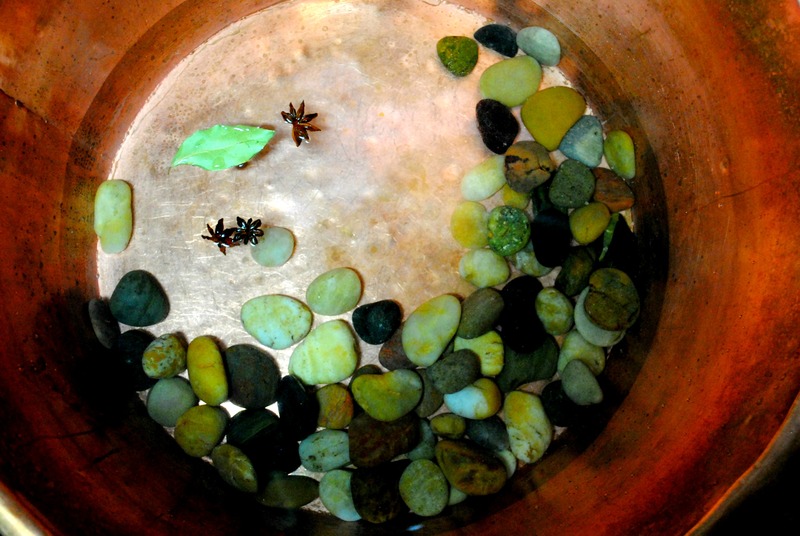 Step 1: For every 1/4 cup of tea leaves, use one cup of water. Step 2: Pour tea leaves in medium bowl. Pour hot water over tea leaves. Make sure the bowl is covered to lock in the necessary essential oils. Step 3: Let sit for 30 minutes or until room temperature. Step 4: Strain out tea leaves. Step 5: Dip cotton ball in tea infusion and wash face. Be sure not to rub skin too hard, this could cause irritation. Repeat every 2-3 days, depending on your skins reaction. For more information or to purchase red tea visit us at Soakology!